Windows operating systems will receive regular updates security and non-security updates regularly to fix the issues. The updates contains the third party applications, security improvements along with bug fixes reported by most of the users. All the compatible devices mostly updates these updates automatically. Due to some of the reasons like improper shutdown, power failure, error registry, or some other reason results in repair Windows update components. Many people face an error message while updating Windows like Windows update components must be repaired. We are providing solutions for various queries related to Windows update components must be repaired 2018 like Windows updates components must be repaired 2018 not fixed, repair Windows update components 2018, Windows update components must be repaired Windows 10, Windows update components must be repaired Windows 8.1, Windows update components must be repaired Windows 8.1 not fixed, and many other related to Windows update components must be repaired. 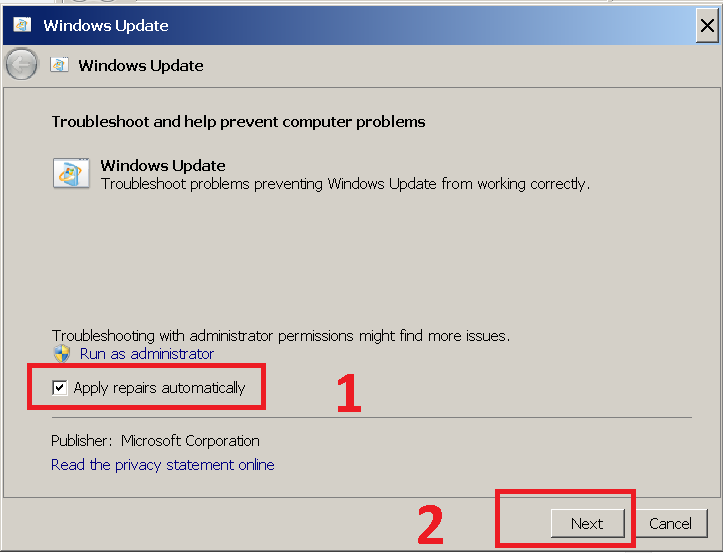 Before going to try the solutions, make sure to follow the below steps which helps to solve the Windows Update components repair issue. Your system / computer should connect to the stable internet network for downloading updates without any error. In some of the cases, the low signal or low speed internet is the reason to cause Windows update components download error. You have to temporarily disable the antivirus and firewall of your system. After completion of download, you have to enable them to protect your computer. Look after the time zone and date of your computer. Go to the bottom right corner of the screen, near date & time > click on it > pop – up window opens, click on change date & time settings > a new pop – up window open, correct to present time zone and date & time. Check your computer c: drive is having enough space to download the Windows updates. Run any of the disk cleanup software or application to cleanup the junk, temp files, and unwanted files automatically & completely. Run DISM commands like dism.exe /Online/Cleanup-image /Restorehealth and system files checking utility sfc /scannow on the command prompt with administrative previlages. 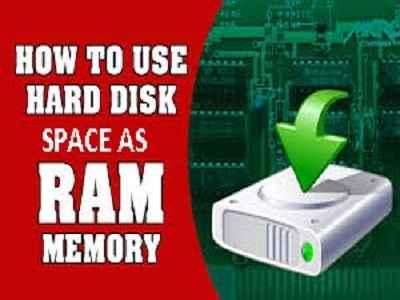 This will restore missing files, corrupted files, repairs system image and also fix corrupted Windows update components. However, this helps to fix the installation problem of Windows updates. 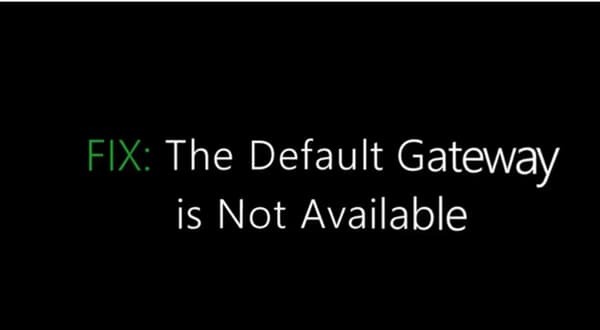 In Windows 10, the operating system will have clean boot options that checks conflicts with the third party software. 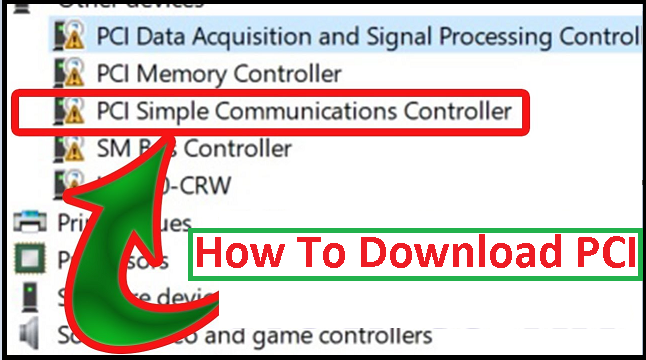 Try the below solutions to perform Windows Update Components must be repaired 2018. 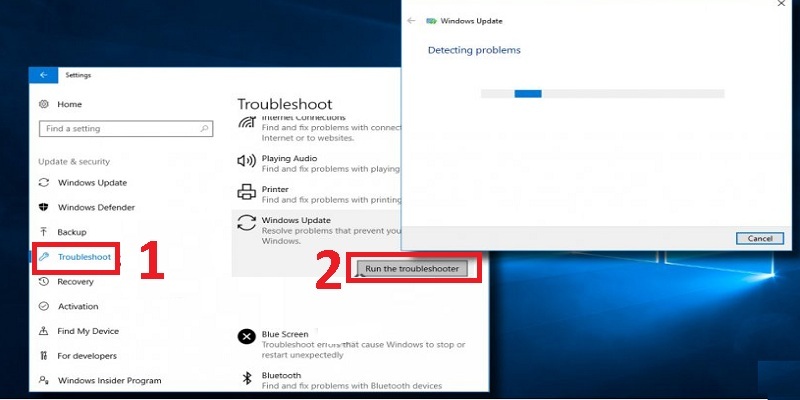 Windows update troubleshooter is a built – in tool that will detect, repair the service problems of Windows update & will fix all of them automatically. Simultaneously, click on Windows key + I on the keyboard and select Update & security option. Under left panel, search for troubleshoot option as shown in figure. Click on it. On the right panel, click on Windows update to expand it. 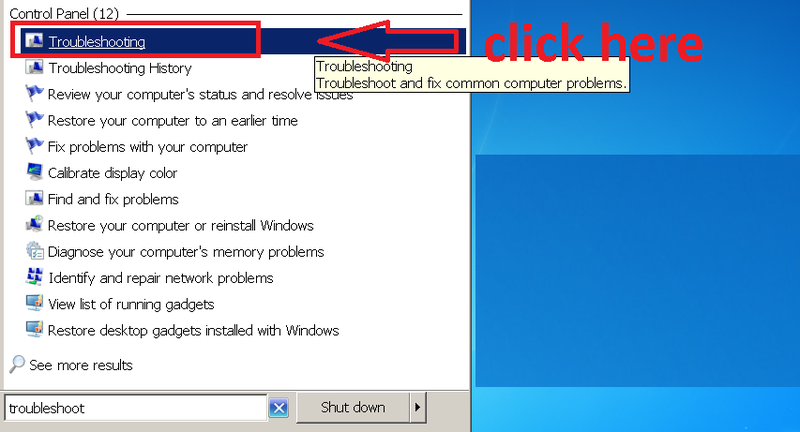 Now, click on run the troubleshooter option. Wait until the completion of the detecting and fixing issues. The troubleshooter will show the detected problems and fixed errors. Sometimes, the troubleshoot will not find and fix issues. 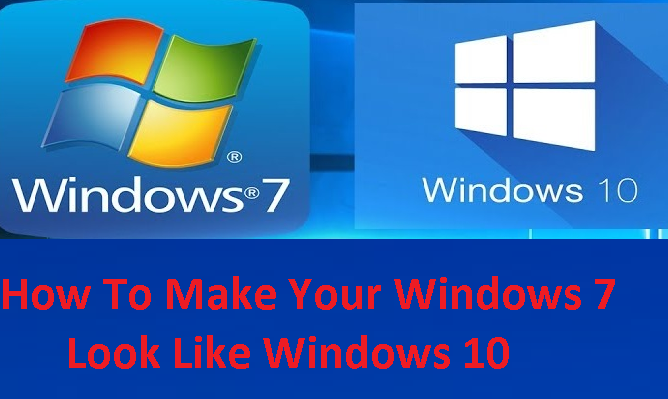 If this solution helps you to update the Windows then its fine else move on to the next solution. Click on Windows key, search for troubleshoot on the search bar. Select the first option as shown in the figure. 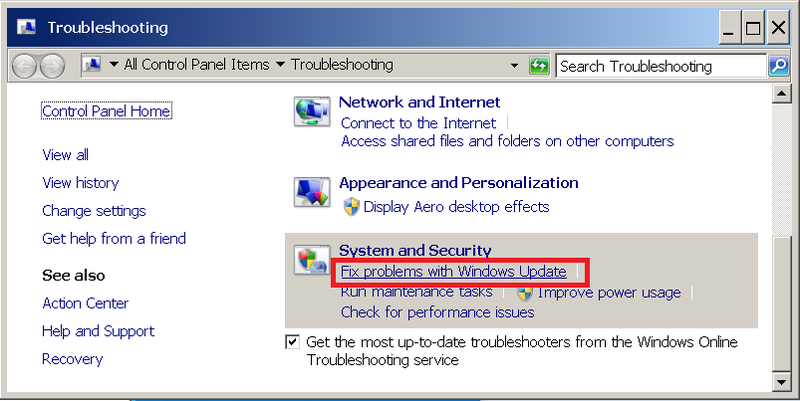 On the new window, under system and security, select fix problems with Windows update. Click on advanced button and up – tick to apply repairs automatically. Now, the troubleshooter tries to find the errors and tries to fix them automatically. In some of the instances, clearing / deleting the files in the download folder will fix the issues. Firstly, hold Windows key + R button. Type or copy & paste C:\\Windows\\SoftwareDistribution\\Download on the space provided on the run dialog box as shown in the figure. Here, click on OK button to navigate to the selected folder. Now to remove all the files completely, press ctrl + A keys on the keyboard. This will select all the files, press delete button. After deleting, now download the Windows update as it got repaired. This solution will repair the corrupted files and will help to download Windows updates without any error. Tap on the Windows key and select command prompt (Admin) or right-click on the command prompt to select run as administrator option. 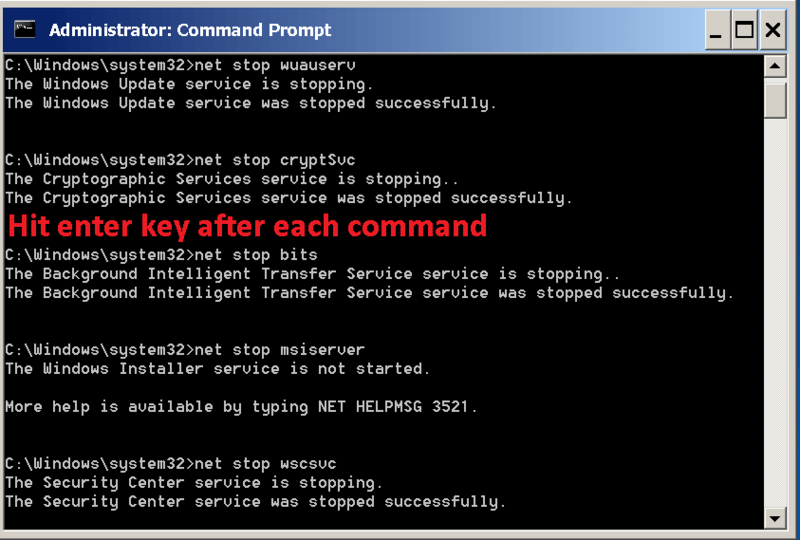 Click Yes on the pop – up window to open command prompt with administrative privileges. Now, type sfc /scannow on the command prompt and hit enter button for executing it. After successful execution of first command, type or copy – paste DISM /Online/Cleanup-Image/CheckHealth command and click on enter button to execute it. Finally, after completion of execution, now try to download Windows updates. While updating Windows, the other third-party software updates are causing the error. To avoid this situation download only Windows updates on changing the settings. Press I + Windows key simultaneously from the keyboard. On the new window, click on update & security option. Now click on advanced option as shown in the figure. Clear the tick of give me updates for other Microsoft products when i update Windows box. Close all the windows, restart your computer and try to download Windows updates. On the bottom right of the screen, you can see the internet connection icon, click on it. Click on open network and sharing center (the text varies depending on the operating system) as shown in the figure. On the left panel, you can see options choose adapter or wireless according to the type of internet connection. On the next screen, you can see the connections, right-click on the present connection and click on properties. 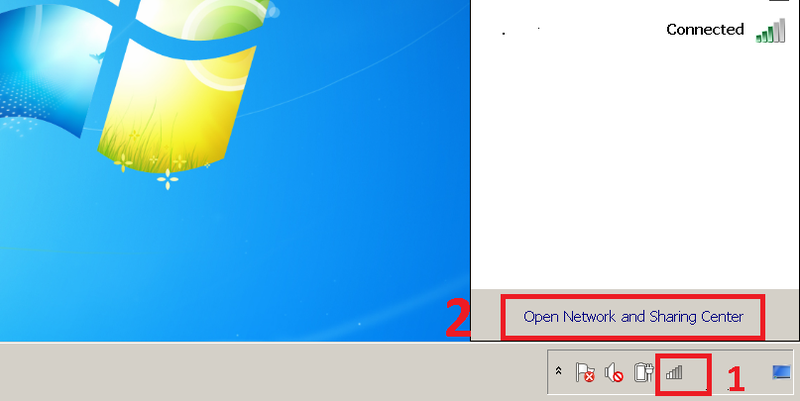 Now, on the pop-up window, remove the uptick for connect automatically when this network is in range. Here, open control panel or settings. Select Network and internet > internet options. 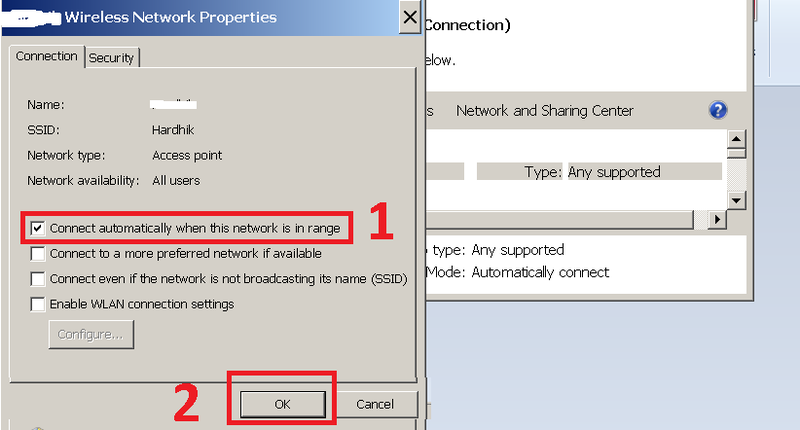 On the new Window, navigate to connections tab and click on LAN settings. 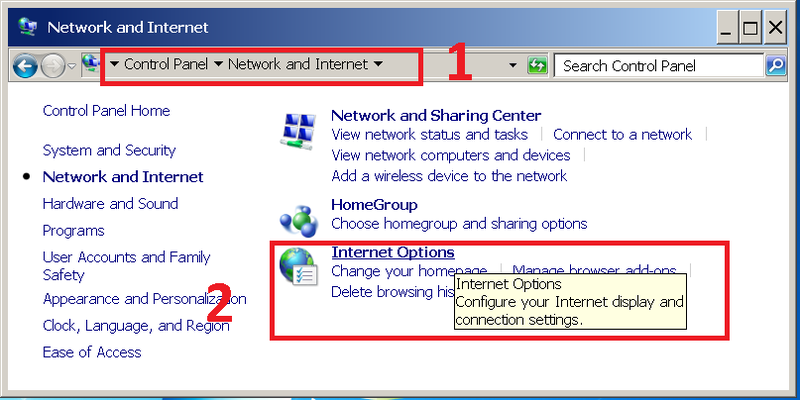 Now, on the pop-up window, uptick use a proxy server for your LAN option under proxy server. 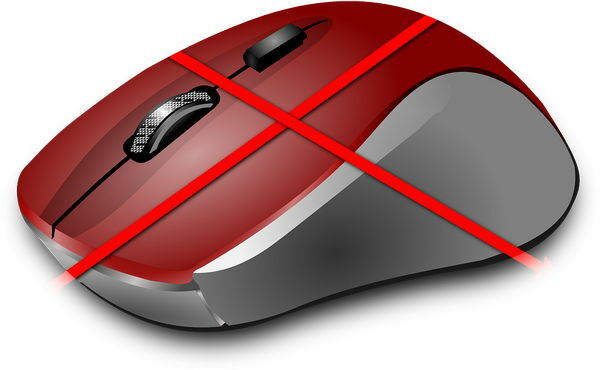 Click on advanced button and on the pop-up windows delete everything under exceptions box. Finally, click on ok to save changes. To clear proxy cache follow the commands in reset manually solution. We need to stop some of the services to reset Windows update components manually. 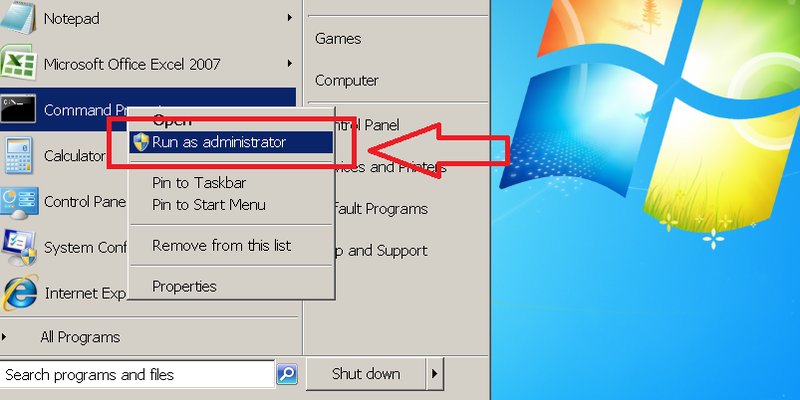 Initially, click on Windows button and search for command prompt, right-click on it and select run as administrator option. 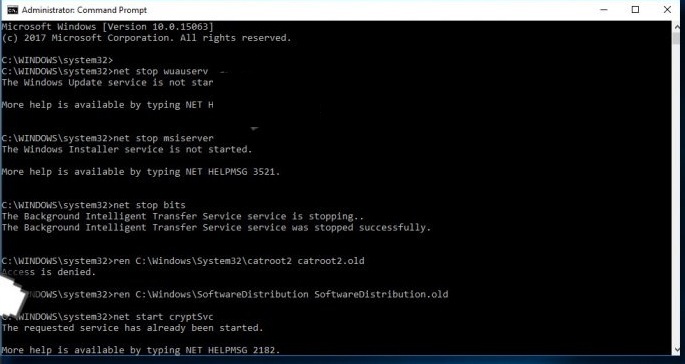 Next, perform the below command using command prompt to delete qmgr*.dat files. Now, rename the SoftwareDistribution folder to catroot2 so that Windows automatically creates new SoftwareDistribution folder to install fresh folders. Here, perform the BITS service reset using the following command. cd /d %windir%\\system32 and press enter button to execute it. Now, re – register BITS & Windows update files. You have to enter all the following commands and have to press enter button after each command. Now, you have to reset the winsock. To reset it follow the below command. Finally, restart all the services, type below commands and press enter after each command. Now, restart your computer and try to update Windows. Hope everything works fine. We have given the possible solutions to Windows Update Components Must Be Repaired 2018. You have to restart your computer after each and every solution and later try to Update Windows. If you have queries, get in touch in the comments section.